ONEIDA FOOD CENTER: WE NEED YOUR INPUT! …having a place to gather and eat in Oneida? …learning how to prepare nutritious, native foods? …training to become a chef or cook? We want to hear from YOU, our community members, about what your interests are and how this Food Center could best fit your needs. 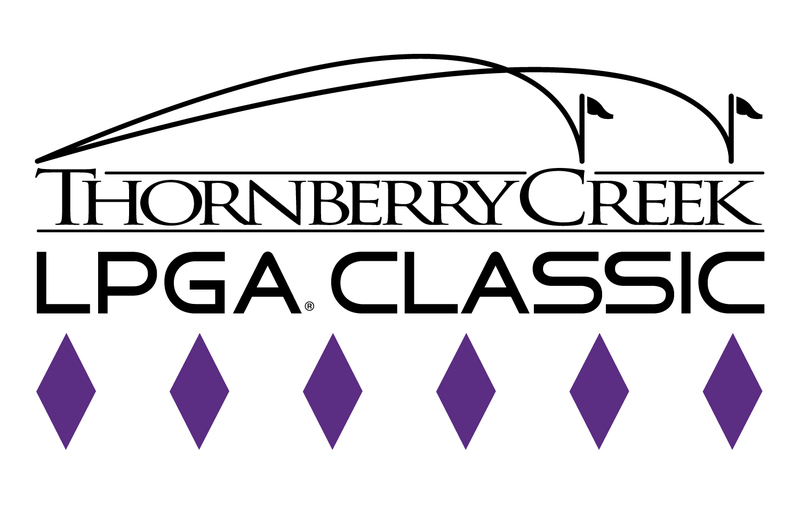 Click here to fill out a quick survey and be entered to WIN dinner and a FREE round of golf at Thornberry Golf Course! It will take 15 minutes and your input will be anonymous to help shape the future design of this Food Center! Deadline to complete the survey is Wednesday, August 15.